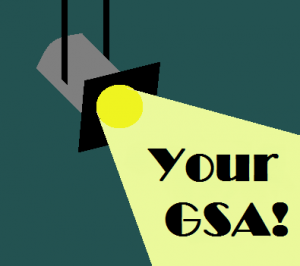 Your GSA could be our next Spotlight! As the new school year rolls on, we want to hear what about the cool things GSAs in Wisconsin are doing! If you would like to have your club featured as the “GSA Spotlight”, send an email to Tim Michael at tim@gsafewi.org and tell him about your event or project! You can read more about all of those projects in our Spotlight Archives here. Let us shine a spotlight on the great work you all are doing!